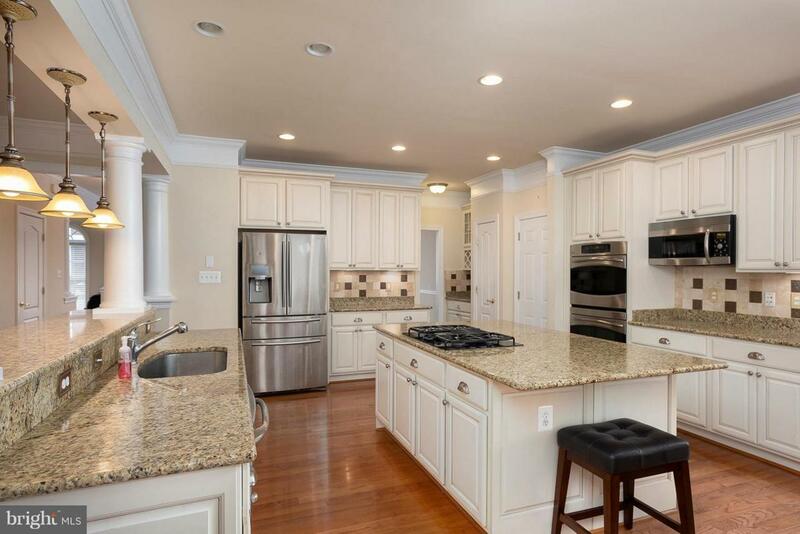 This is an excellent opportunity to own a Gorgeous home in a small enclave in Annapolis. Larger and more beautiful than most. Quality upgrades throughout. 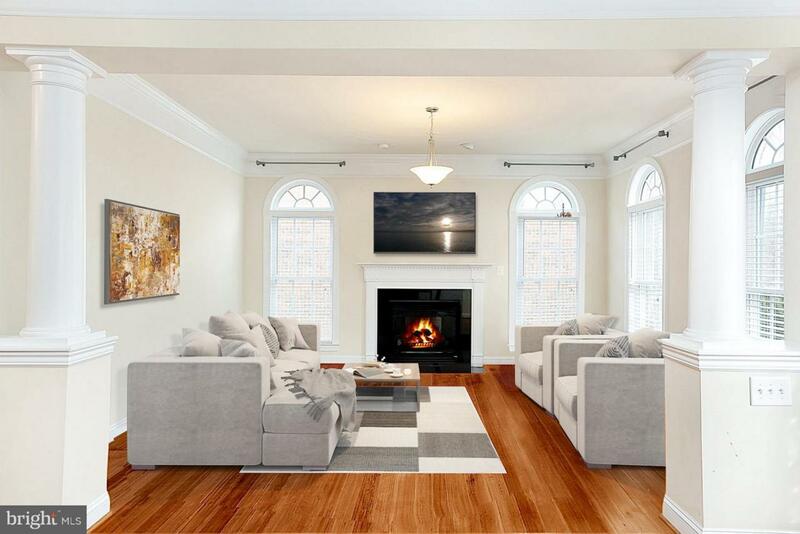 Spacious rooms and tall ceilings add to the bright, open floor-plan. Beautifully appointed Gourmet kitchen with double ovens and gas cooktop. Crown mouldings and hardwood floors. First floor library/office. Family room and sunroom with 2 sided gas fireplace. Master bedroom suite with a private a balcony, walk in closet and a dressing area fit for Cinderella. Luxurious bath. separate shower and double vanities. Lower level offers home theater - complete with tiered seating, a fully equipped wet bar, billiard room, large storage/fitness room/possible 5th bedroom and full bath. Double-door, side entrance from basement. Multiple private decks for private, outside enjoyment. This home is complemented by its perfect location. 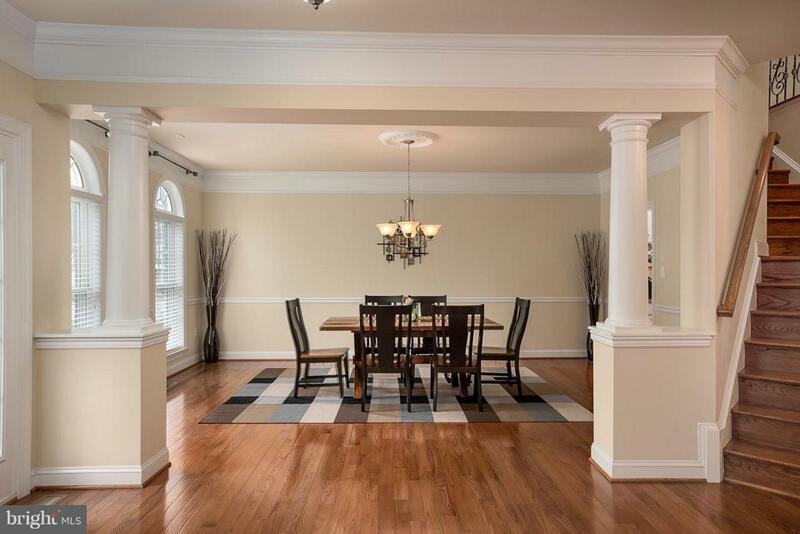 Minutes to downtown Annapolis, the medical center and endless restaurants and shopping. Quick and easy access to Rts, 50 and 97 for commutes to DC, Baltimore and Fort Meade.